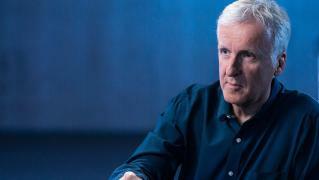 When will be AMC Visionaries: James Cameron's Story of Science Fiction next episode air date? Is AMC Visionaries: James Cameron's Story of Science Fiction renewed or cancelled? 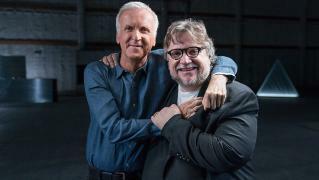 Where to countdown AMC Visionaries: James Cameron's Story of Science Fiction air dates? Is AMC Visionaries: James Cameron's Story of Science Fiction worth watching? AMC Visionaries: James Cameron's Story of Science Fiction is a uniquely intimate, insiders' look at the origins of the genre that has become a cornerstone of popular culture. 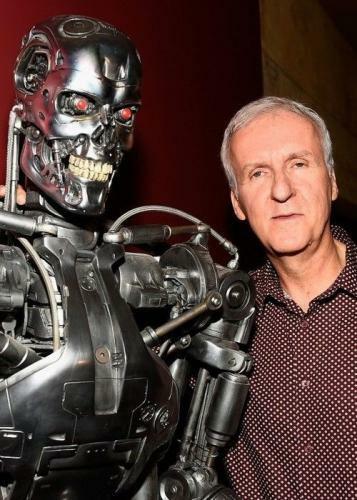 Throughout each episode, Academy(R) Award-winning writer, director and producer James Cameron explores science fiction's roots, futuristic vision and our fascination with its ideas through interviews with A-list storytellers, stars and others whose careers have defined the field, including Steven Spielberg, George Lucas, Ridley Scott, Christopher Nolan, Arnold Schwarzenegger, Will Smith and Sigourney Weaver, among many others. Cameron takes us on a journey of discovery and exploration, helping us understand where science fiction's ideas came from - and where they're taking us. Guillermo del Toro, Ridley Scott, Milla Jovovich and others explore what terrifies people about monsters and why they like being scared so much. 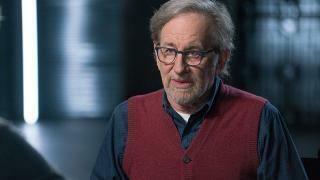 Steven Spielberg, Christopher Nolan, Robert Kirkman and others explore how humans will survive when the world goes to hell. Technology is at the heart of science fiction. 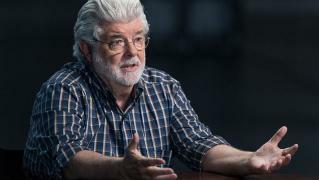 Steven Spielberg, Arnold Schwarzenegger, George Lucas and others attempt to answer the question: Will the smart machines that science fiction predicted save humankind or lead to our demise? Christopher Nolan, Keanu Reeves, Christopher Lloyd and others look at how time travel can correct history's mistakes while creating new ones. 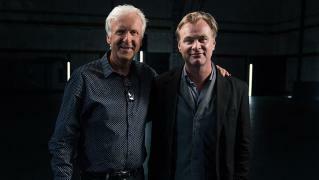 AMC Visionaries: James Cameron's Story of Science Fiction next episode air date provides TVMaze for you. 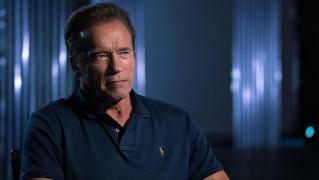 EpisoDate.com is your TV show guide to Countdown AMC Visionaries: James Cameron's Story of Science Fiction Episode Air Dates and to stay in touch with AMC Visionaries: James Cameron's Story of Science Fiction next episode Air Date and your others favorite TV Shows. Add the shows you like to a "Watchlist" and let the site take it from there.